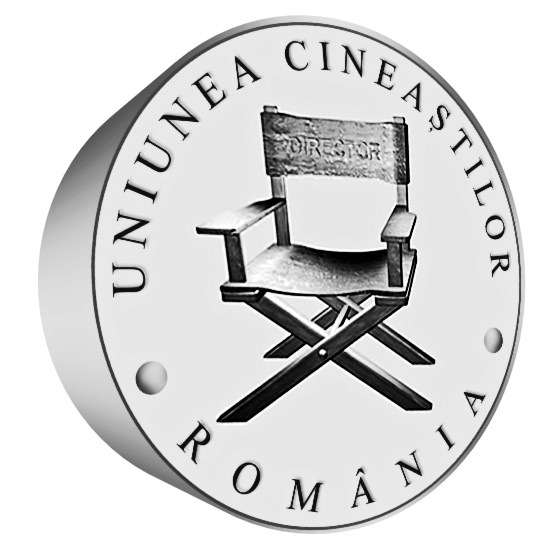 On 25 January, the ANUC Board gathered in a meeting to validate the transfer of the presidency in 2018 to the Filmmakers' Union of Romania (UCIN). Mr Laurențiu Damian, UCIN President, will act as leading Chairman of the organisation during this mandate. The priority in setting the 2018 agenda is the contribution of member unions to the complex programme of celebrating the centenary of Grand Union of Romanian provinces to the Kingdom of Romania at the ending of the First World War. Dialogue with the Ministry of Culture and National Identity as well as with the parliamentary commissions for culture, and all competent central or local administration bodies will be ensured too in 2018.